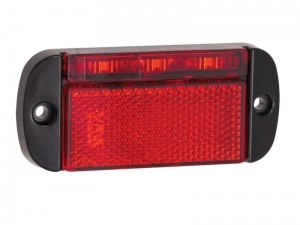 LED Autolamps 44 Series low profile rear outline marker / reflector light. 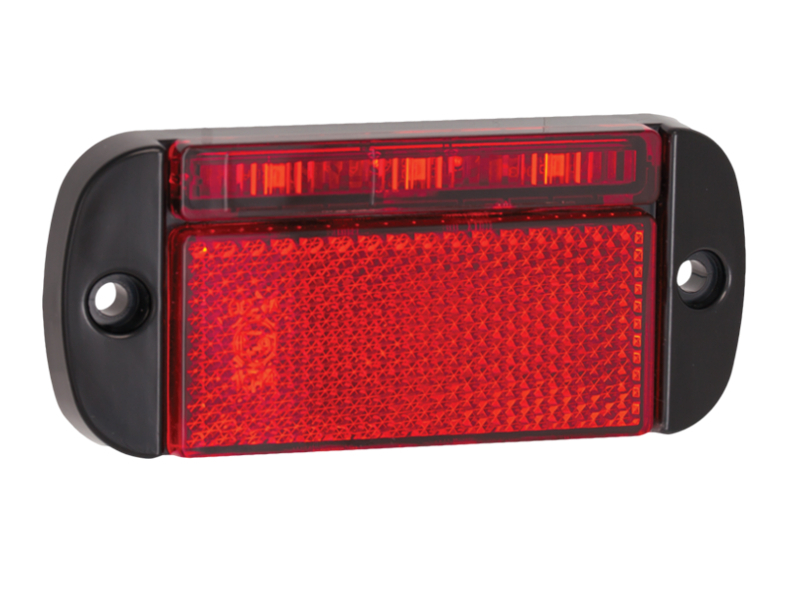 This slimline red marker light features a reflex reflector, is only 12mm deep and is shock, water and dust proof. 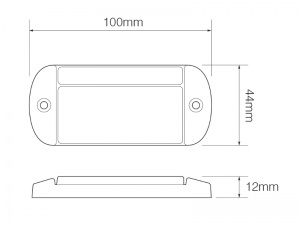 The dual voltage capability also means it can operate on either a 12V or a 24V system. 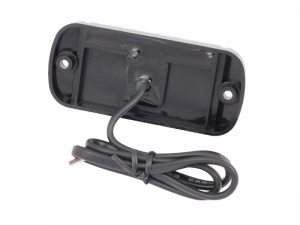 The light is surface mounted to the vehicle with 2 screws (fixings supplied). Suitable for towing applications including trailers, horse boxes and caravans.